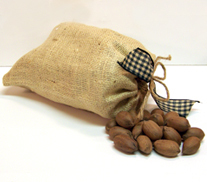 Try Valley Pecans new crop of pecans and taste the difference of Texas grown pecans. 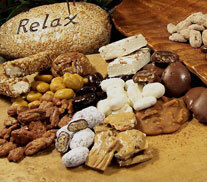 Your favorite ways to enjoy pecan treats: chocolate, butterscotch, praline and more. 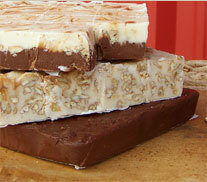 Our homemade fudge is heavenly: dark chocolate, mint chocolate swirl, praline, and more. 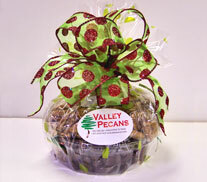 A gift basket from Valley Pecans is the perfect gift for friends, clients and employees.